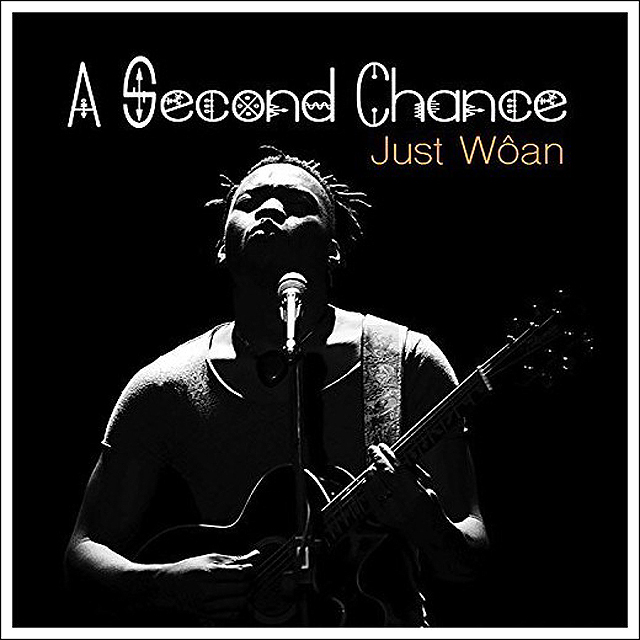 A Second Chance is the third full-length disc for Just Wôan, the young Cameroun-born Montréalais. With it the composer and multi-instrumentalist clearly establishes himself as a force to reckon with. A compelling performer with a soft, tremulous voice Just Wôan attempts to blur the many stylistic boundaries that he continually traverses but always remains close to the native rhythms of Cameroun – from Mokossa and Mvet to New Rumba and Bend-Skin – as he sings in the Bafia dialect, native to the village of the same name. All of this might suggest that Just Wôan puts himself and his music beyond the comprehension of most listeners. However, nothing could be further from the truth. Proof of his burgeoning popularity on the festival circuit is in the fact that Just Wôan has performed at Francofolies de Montréal in 2012, the Festival International Nuits d’Afrique for several years from 2013, the Festival D’été de Québec in 2014, Festivoix de Trois-Rivières in 2015 and 2016, the Festival Falla Tohu in 2015, and the Festival International de Jazz de Montréal in 2015 among other. 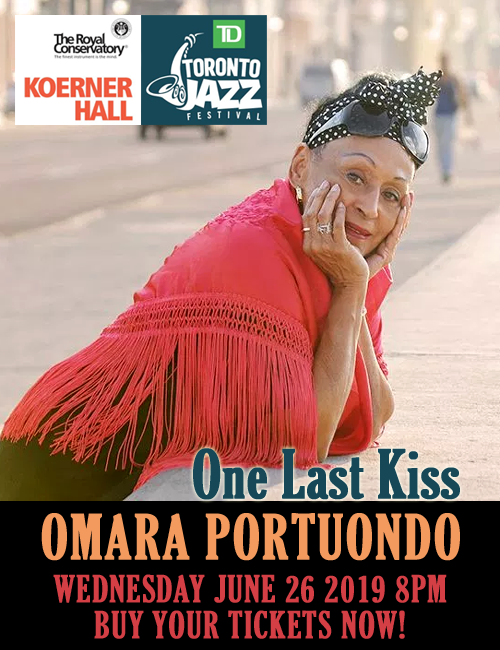 His music meanwhile has matured like fine wine into something quite delectable and it flows freely as it is accompanied by the warmth of his voice that seems to skip and gambol, and soar with poetry into the realm of the highest falsetto, through the seemingly joyful lyrics in the Bafia dialect of his birth. Instrumentally Just Wôan’s playing especially on guitar is rhythmically sublime and technically supreme. As an album A Second Chance features songs that encompass many themes. There appears to be continuous stream of ideas that curve through the music conjuring vivid imagery of a young man journeying through life in a state of wonder. At the same time, wearing a sort of Boswellian mask, Just Wôan also looks at himself as he contemplates the significance of the “Pepys” character in this musicianly diary. His world is harsh (“Dunia”), yet loving (“Bell à Bozi”), contemplative (“Bessou”) and always forgiving (“A Second Chance”). And because Just Wôan always positions himself in the frontline of each experience the songs that unfold are vivid and compelling and breathtaking to listen to on CD as well as (when performed) on stage. Track List – 1: Wan; 2: Dunia; 3: Woa; 4: Bell à Bozi; 5: A Second Chance; 6: Bessou; 7: Bell Yem; 8: Kourouh; 9: Tata Flora; 10: Bafia Spirit. Personnel – Just Wôan: acoustic guitar, lead and backing vocals, bass, keyboard, percussion; Assane Seck: electric and acoustic guitar; Donald August Dogbo: drums.